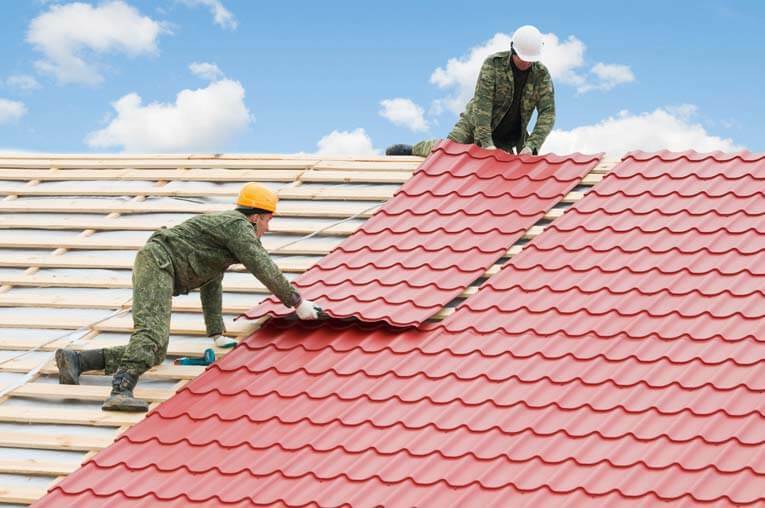 As a homeowner, if you find yourself in a situation where your roofing assembly requires immediate roofing repair, you need to deal with the problem right away to prevent the situation from getting worse and from endangering the lives of your family. Your roof may be severely damaged by inclement weather conditions like non-stop rains and strong winds of varying degrees of intensity. 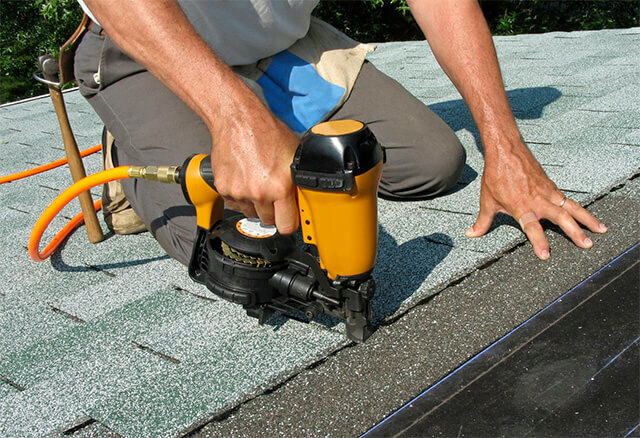 As a result, your roof is likely to break down and suffer some kind of damage like cracks, holes, loosened fasteners and leaks. 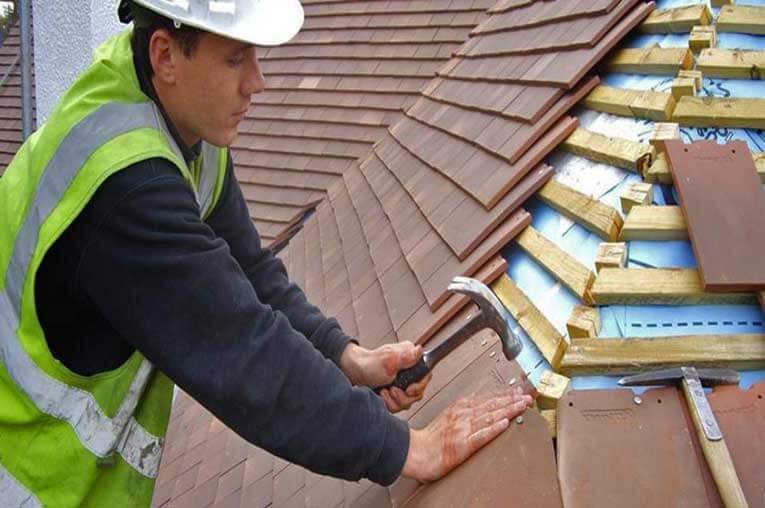 Emergency repairs are necessary and the best solution is to get in touch right away with a professional roof repair contractor. You should familiarize yourself with a company which is on call 24/7 in times of emergency. You need also to store some basic tools, equipments and roofing materials to perform “temporary” patching, repairs and clean up of debris in times of urgency such as garden hose, compressor, ladder, hammer, plywood scraps, metal sheets, roof flashing, measuring tapes, caulking gun, caulks, nails, staple gun, tin snips, patches, rubber sheets, emergency waterproof sealants, tarps duct tape, etc. 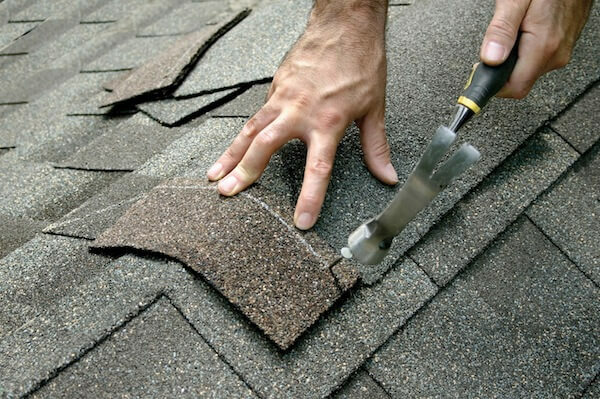 To learn some basic technical know how for do-it-yourself roof repairs, you need to view “how to videos” and read articles in the web, books and magazines about emergency roof repair works.